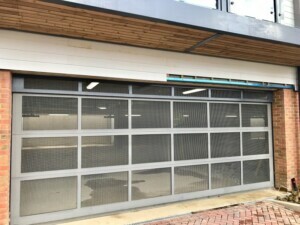 We have recently worked with our supplier Novoferm to install this large NovoLux 40 sectional overhead garage door to an underground car park. 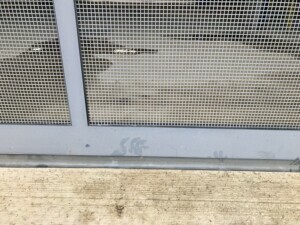 The door has been specifically produced with perforated (teabag) panels to allow for ventilation. These panels have the added benefit of providing good light and visibility.